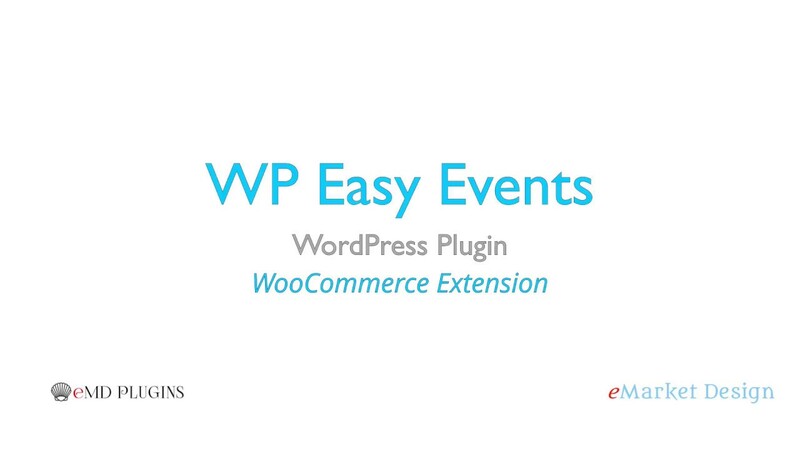 WP Easy Events WooCommerce Addon helps you to sell your event tickets in minutes with easy setup. Collect event ticket payments with WooCommerce. Connect events to tickets easily. Ajax powered, smooth, fully integrated checkout process. Supports simple, grouped and variable priced tickets. Integrated ticket inventory management system through WooCommerce. All WooCommerce ticket orders are linked to events after order is completed. Sell tickets and other products at the same time. After WooCommerce order completed, attendee gets a fully customizable email notification with a link to event ticket.